Unzip the file using a decompression program like Winzip. Double-click the 'My Computer' icon. Double-click the 'Control Panel' icon. Double-click the 'Game Controllers' icon. 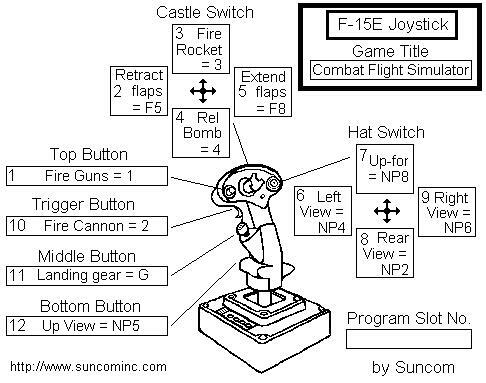 The Game Controllers control panel comes up. Click the 'Add Other' button. Click the 'Have Disk' button. The Install From Disk windows appears. Specify the location of your downloaded and unzipped file and click 'Ok'. Select the name of your device and click 'Ok'. Select the device you just added and click OK.
Click Calibrate and follow the on screen instructions.